Of course, every situation is different. Sometimes, a smartphone can be used while taking a test, which leaves open many opportunities for cheating. However, many tests bar smartphones entirely, meaning you'll have to get a little crafty with your techniques. The following features twelve ways for you to ace your test with the help of your trusty iPhone or Android device. Disclaimer: This article is just for fun. Gadget Hacks does not encourage its readers to cheat on their tests. Cheating on tests, above all else, requires a considerable level of stealth. Don't blow your cover by having your phone go off in the middle of an exam. To ensure your phone doesn't let the entire room know it's in use, make sure all notifications are silent, and not just on "vibrate." You don't want your professor hearing the distinct sound of a text vibration as he or she walks by your desk. There are a variety of ways to silence your phone, especially between iPhones and Android devices. Your safest bet is by taking advantage of your phone's Do Not Disturb settings. With Do Not Disturb enabled, your phone won't vibrate, and notifications will be silently received, even without activating the display. Make sure to dive into the settings, though. DND isn't foolproof, especially on iOS. 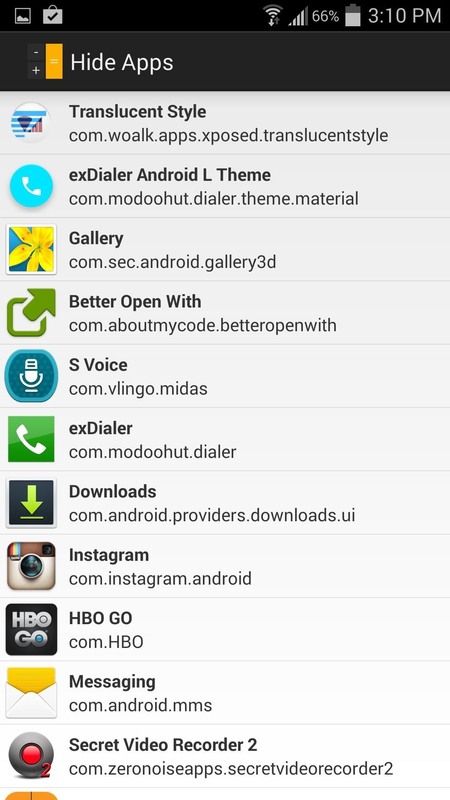 Watch out for settings like "Allow Calls From," which will let in calls from specified contacts. If you're not careful, your phone might give you away. While it might not be the most "creative" option, this age-old classic works like a charm (as long as you don't get caught). Texting a friend the questions to a test is fast, and cuts down the risk and time-consuming nature of Googling the answers yourself. If you want to step up your speed, considering using a swipe-gesture keyboard like Gboard. Android users will already be familiar, but if you're one of the uninitiated on iOS, it just might help you avoid detection. If you think you don't have a friend at your disposal, you're wrong — whether you have an iPhone or an Android device, you have a digital assistant ready to help you answer any question your test may be asking. There is one problem — saying "Hey, Siri" or "Okay Google" is a dead giveaway to what you're up to. So what can you do? Luckily, you don't have to speak to your digital assistant in order to talk to your digital assistant. 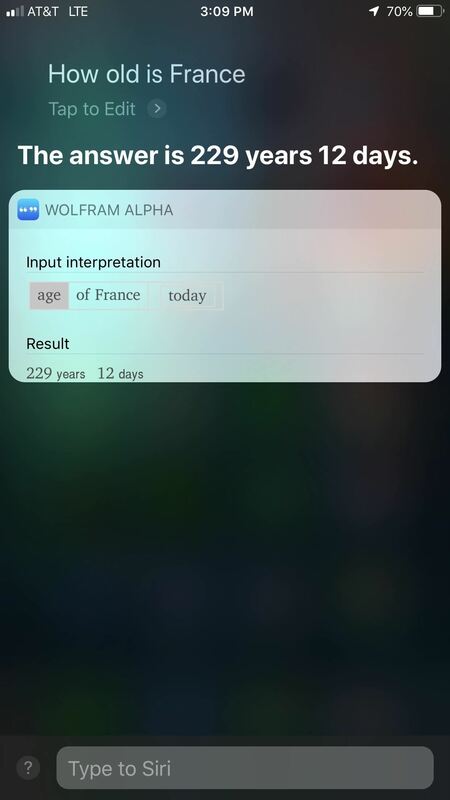 You can silently type to either Siri or Google Assistant at any time, the perfect way to get a quick answer to "What year was Rome founded?" or "How many moons does Jupiter have?" Android has this option available by default (just tap the keyboard icon in the Assistant's UI), but you'll have to change some settings to enable it on iOS. A word of warning — texting your assistant will be silent, but their response might not be. 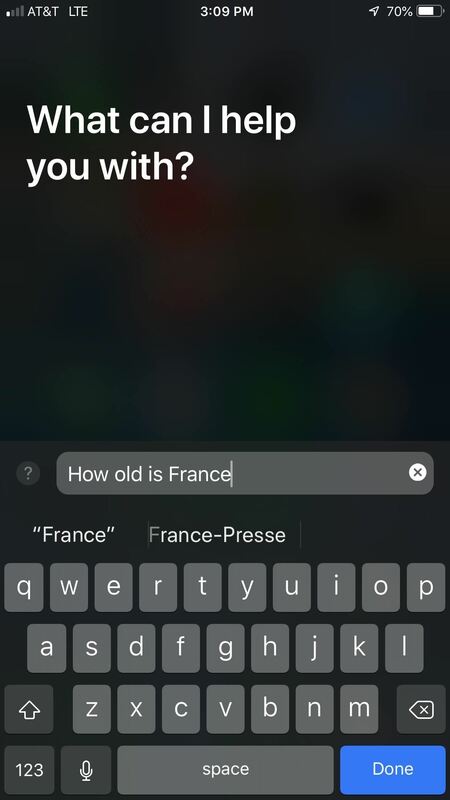 Google Assistant responds silently when you type to it, but if your iPhone's volume settings aren't muted beforehand, Siri won't be shy about screaming out the answer to your specific test question. If you don't want the entire room staring at you and your phone, make sure to mute Siri before heading into the test. This is the closest you may ever come to experiencing magic. 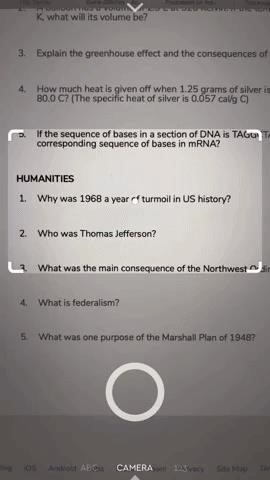 Socratic, available for iOS and Android, allows you to take a photo of a test question and answers it for you in real time. The app uses machine learning from millions of sources to get the job done, and it really works. Whether its a math, chemistry, or even a history problem, take a photo with Socratic, and you'll have your answer in no time. 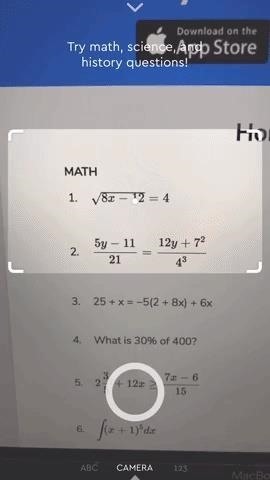 PhotoMath works much in the same way, except the app only works for math problems. Unless your test is all math, you might want to stick with Socratic. Let's say your professor allows you to use the calculator app on your phone for your test, but nothing more. Maybe you don't want to risk switching applications, for fear you'd be caught. How can you stay on one screen while receiving additional information throughout the test? Easy — schedule notifications with test answers ahead of time. You'll be able to quickly access information from the notification banner without ever having to leave the approved application. If you want to include a full cheat-sheet, go ahead — you can preview the notification, then quickly dismiss it if prying eyes lurk near your phone. How you choose to deliver this information is up to you — you can use something built-in to your device, such as a reminder or calendar application. If you want to get fancy, you can download applications that let you schedule emails or texts, like Spark for iOS or Do It Later for Android. While it might be tough to hide your smartphone use during a test, checking your watch can be discreet. Your connected smart watch can receive scheduled notifications with test answers, as well as store information you can access manually. It's basically the cheater's dream tool. Unfortunately, some schools aren't playing around, banning all watches from exams regardless of their "smartness." If your school is still fine with watches during tests, go for it. Just know they might be keeping an extra eye on your wrists. If your professor is "hip" and "with-it," they might let you listen to music while you work through your exam. Don't be a good person — take advantage of their kindness and listen to recordings with answers to the test. You can listen to lectures you've recorded, videos of the subject downloaded from YouTube, or, and probably the method with the best results, an audio recording of you reading off answers and tips for the test. Just use any voice recorder app to record yourself reading from a cheat-sheet, and you'll be good to go. Better yet, move the file to your music app, and give it the name of a song roughly equal in length. That way you can freely rewind and fast-forward the files as needed, without fear that your professor will think you are doing anything but listening to the same Jethro Tull song over and over again. If your professor walks by your desk during the exam, you'd better hope the only thing open on your phone is whatever is approved to be. You can use this to your advantage, however, by using an app-disguiser to hide the true identity of the content you're trying to access during the test. 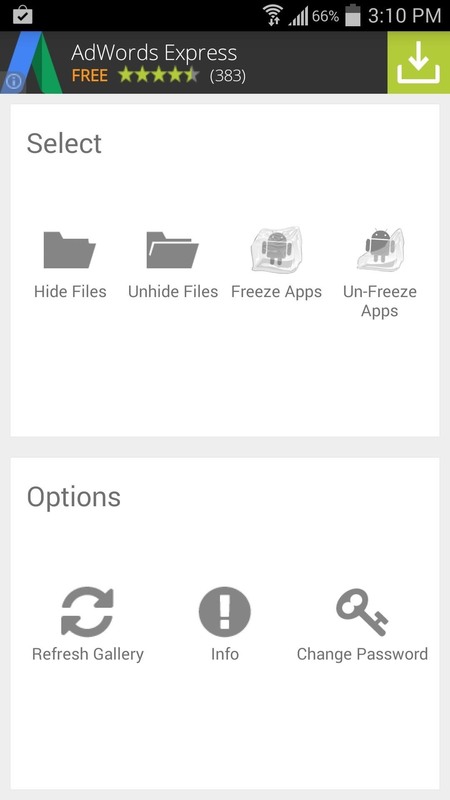 Take Smart Hide Calculator, for example. 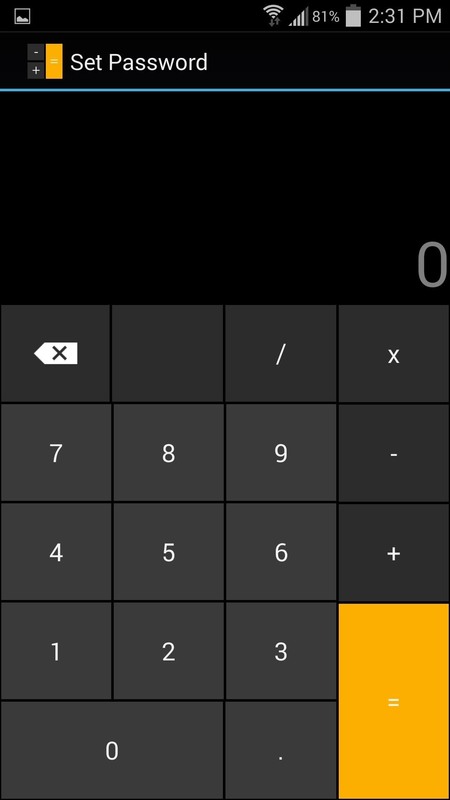 The Android app appears at first glance to be a standard calculator. If smartphone calculators are allowed, your professor should approve of it without a problem. What they don't know is after entering a password, that "calculator" allows you to access any apps you decided to hide there. With that, you can store and access cheat-sheets and test answers throughout the examination period, with your professor none-the-wiser. Whether cell phones are allowed in the test room or not, no one will notice a split-second glance at your device. Of course, that's not enough time to unlock your phone to look for answers. So, why unlock your phone at all? Set your lock screen wallpaper to a picture of your cheat-sheet. Formulas, facts, dates, tips, tricks, anything you can think of that can fit legibly on your lock screen. The downside here is if your phone is confiscated, it's a bit difficult to explain why all the answers to your test just so happen to be front and center on your iPhone. This might only be feasible in a large venue, and, even then, it's incredibly risky. But if you're feeling up for it, grab a friend or two (or 32, as of iOS 12), and get your answers straight. Just make sure to get one or two people in the chat who actually paid attention in class. FaceTime is iOS-only, but you can use any video chat method that works for your group. Alternatively, you can take pictures of your answers and send them to friends, to compare and contrast results. Again, do at your own risk — some professors might notice 32 students scanning their tests with their iPhones. This one's pretty low-tech, but hey, whatever works. Sneaking cheat-sheets into tests is a method old as time, but of course, the risk of getting caught is relatively high. With the prevalence of smartphones, and their cases, the opportunity to hide a cheat-sheet shouldn't be dismissed. How you implement this one is up to you, and the culture of the test room. If phones are allowed to be out, it shouldn't be too difficult to lift the phone out of its case to sneak a peak every now and then. If phones are banned, that gets a little trickier. 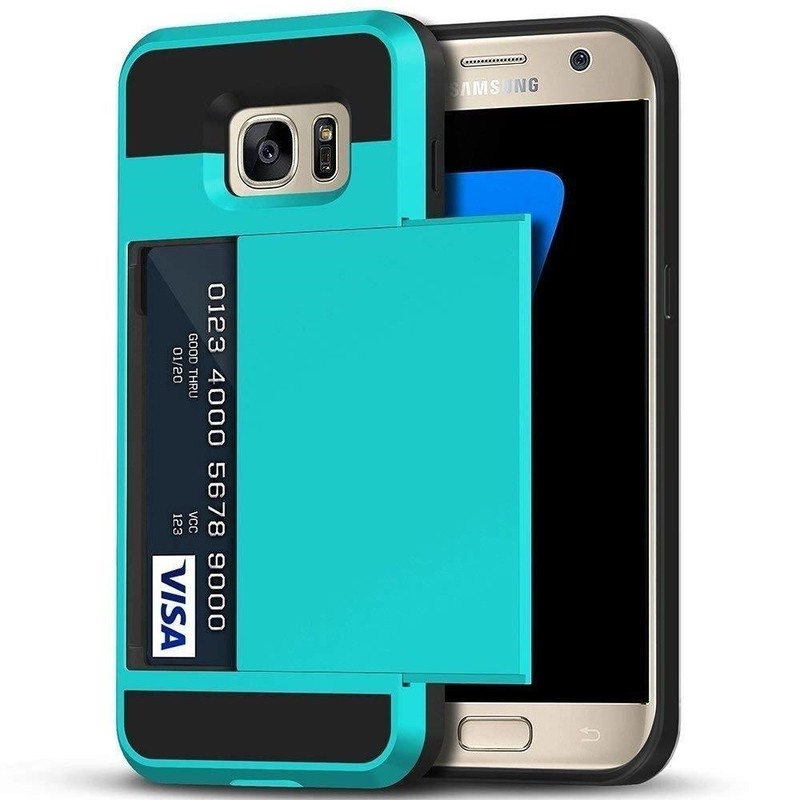 In either case, you might want to look into a phone cover like this, with a storage compartment on the back. That way, you have easy access to your cheat sheet, whether you can keep your phone out in the open or not. Now, I know you aren't going to get caught. You're too savvy for that. However, even the best need a backup plan. You don't want your professor — or a college dean — getting a look at the damning evidence on your phone. You need plausible deniability. If using an iPhone X, learn how to quickly disable Face ID so no one can force you to unlock your phone. Even if you don't have Face ID, setting a strong passcode can mean the difference between your professor unlocking all of your secrets, and them not being able to prove a darn thing. At the end of the day, your smartphone is a tool, capable of helping you pass that test you were "too busy" to study for. Hey, we aren't judging. Just don't tell them where you got the idea.